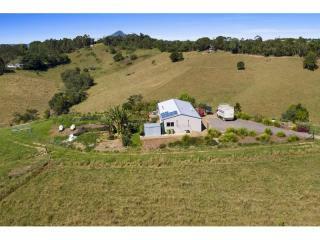 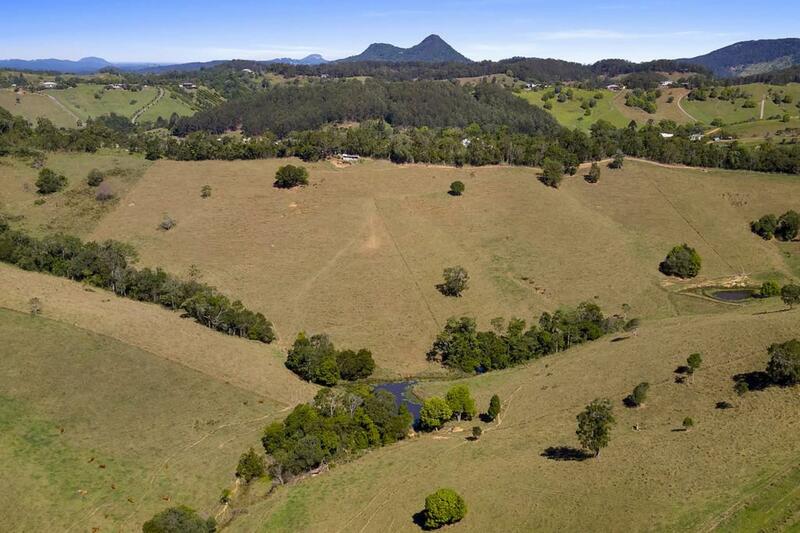 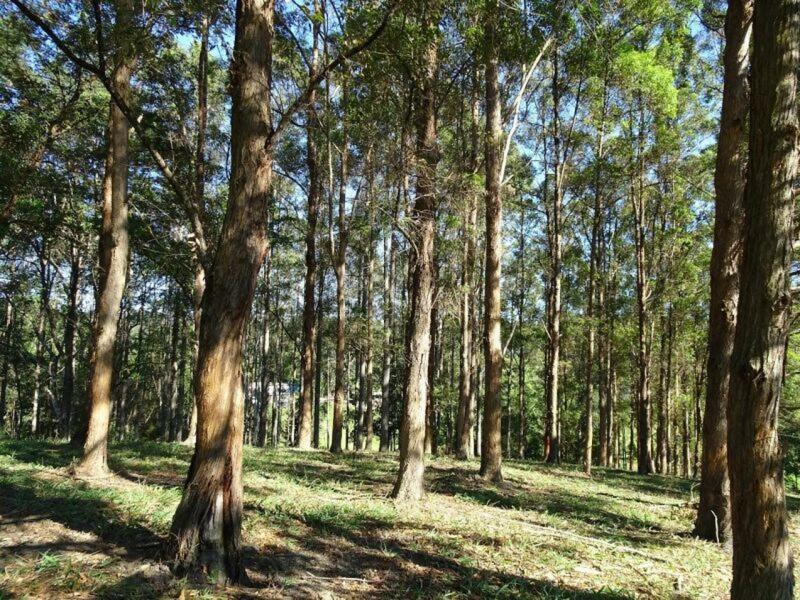 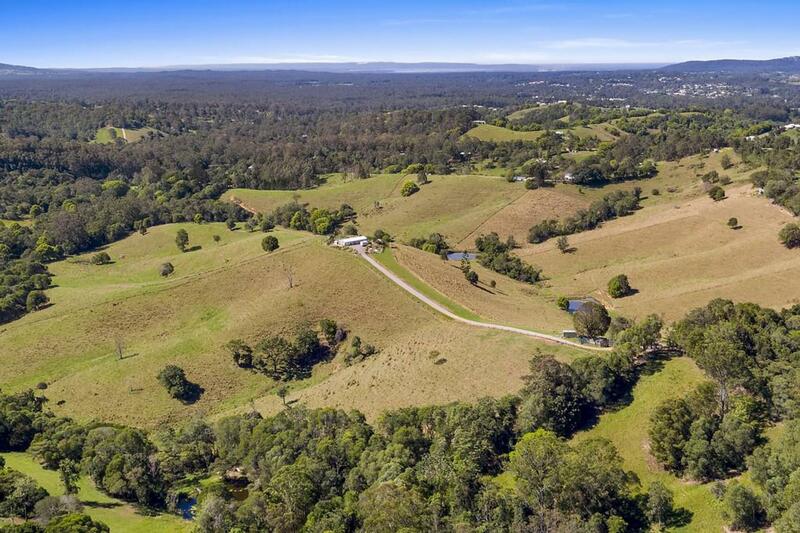 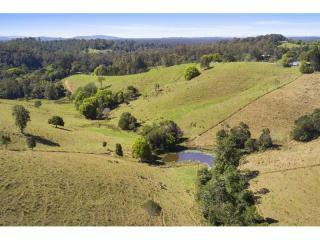 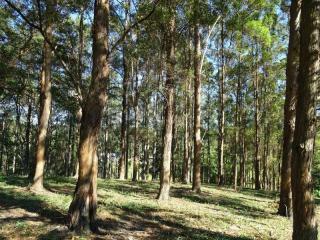 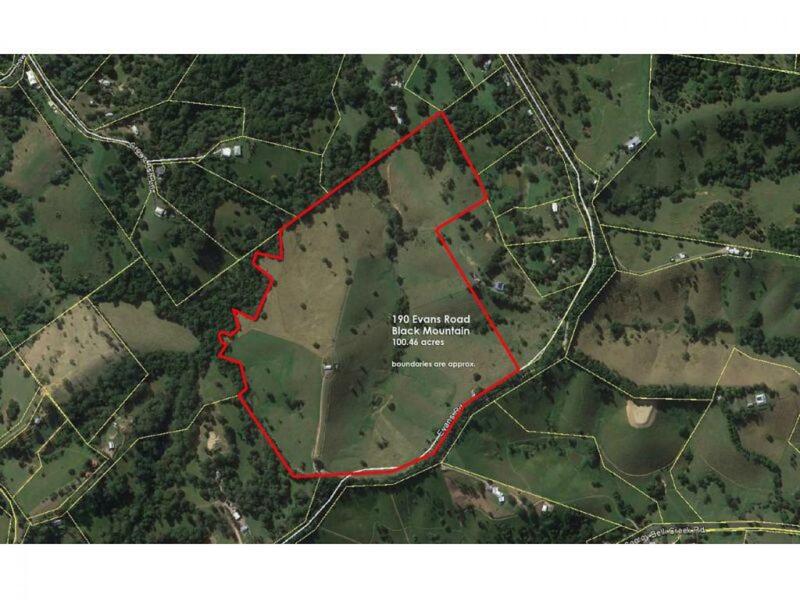 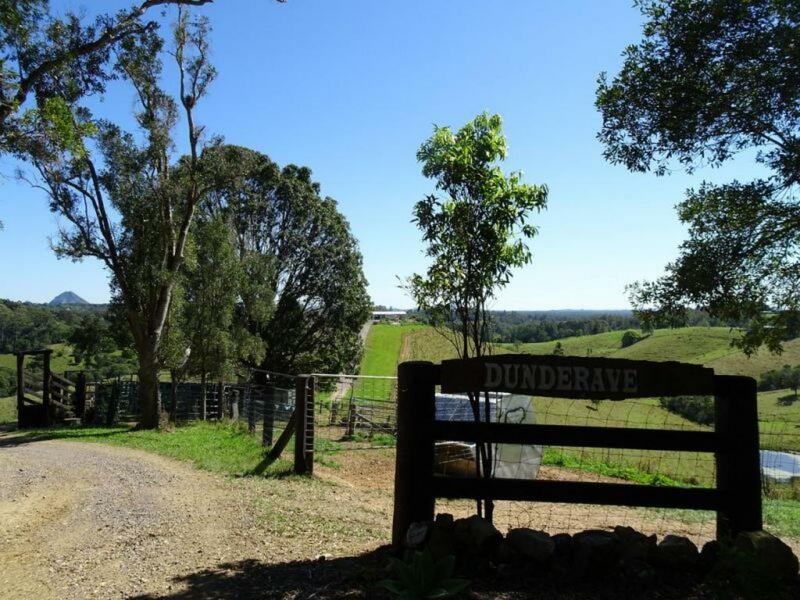 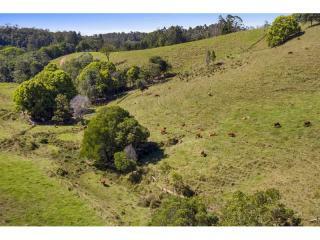 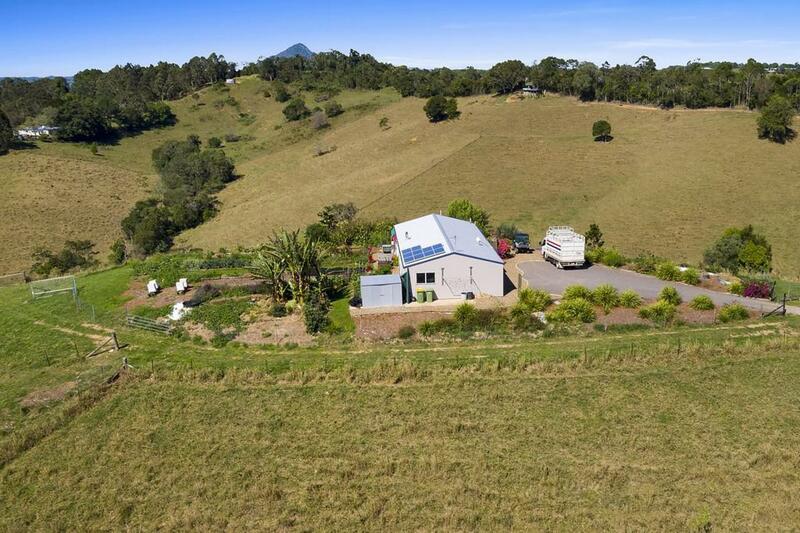 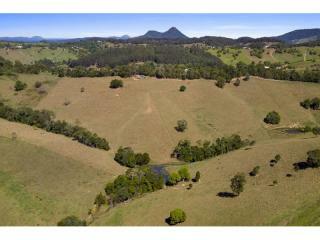 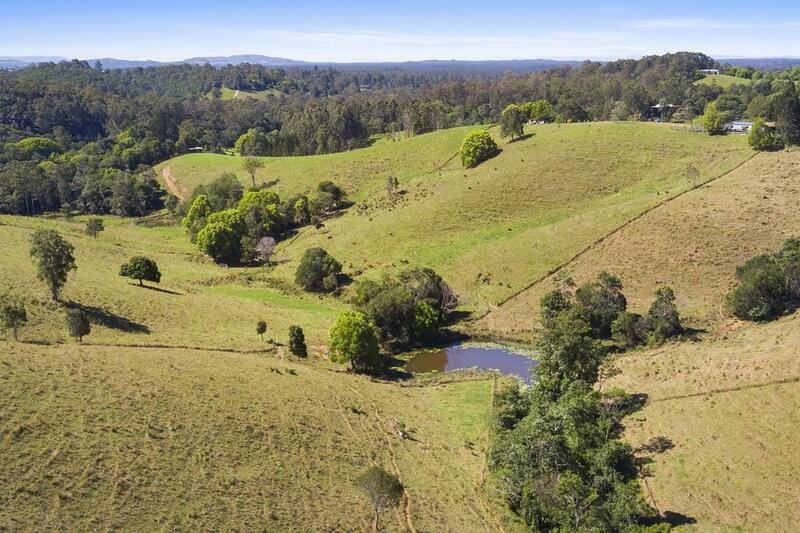 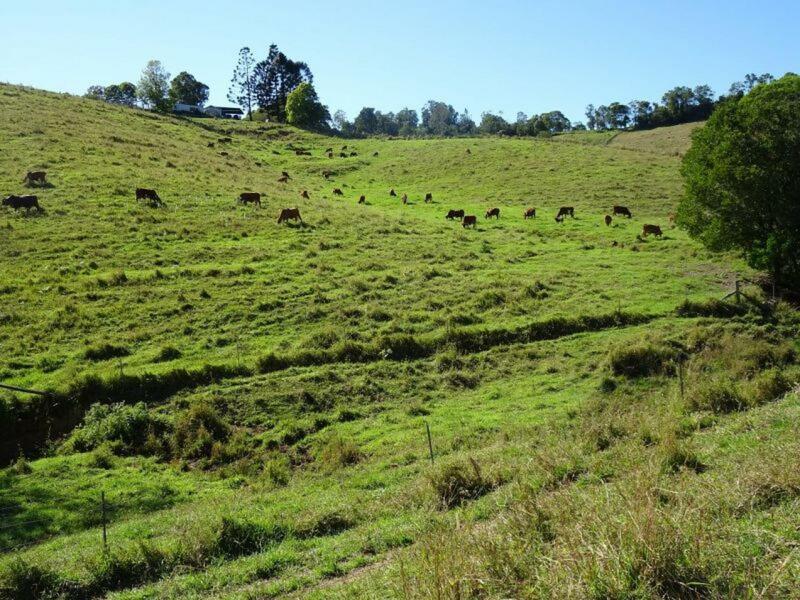 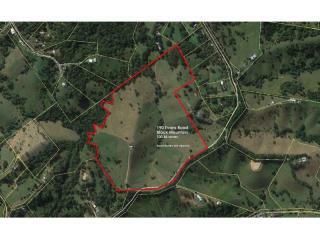 Dunderave - private 100 acres (40ha) of prime Noosa hinterland just 8 minutes from Cooroy on a quiet country lane with no near neighbours. 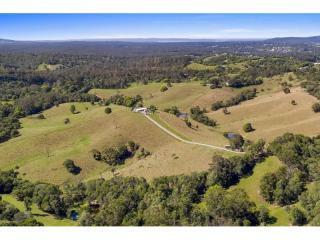 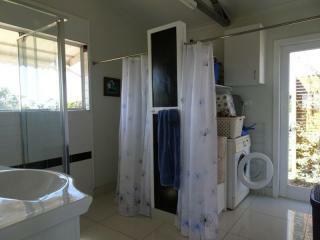 True 360 degree panoramic views all the way to Teewah sandblow on Noosa Northshore. 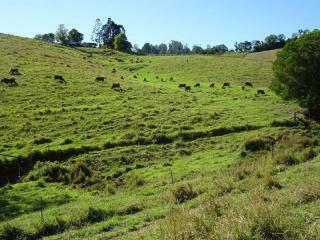 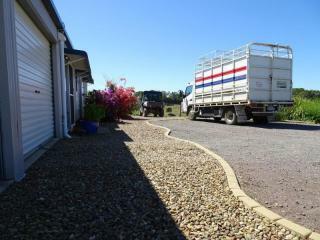 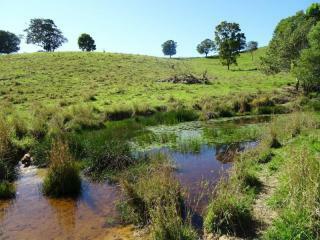 Improved biodynamic pastures fenced into 11 paddocks and designed for cell grazing. 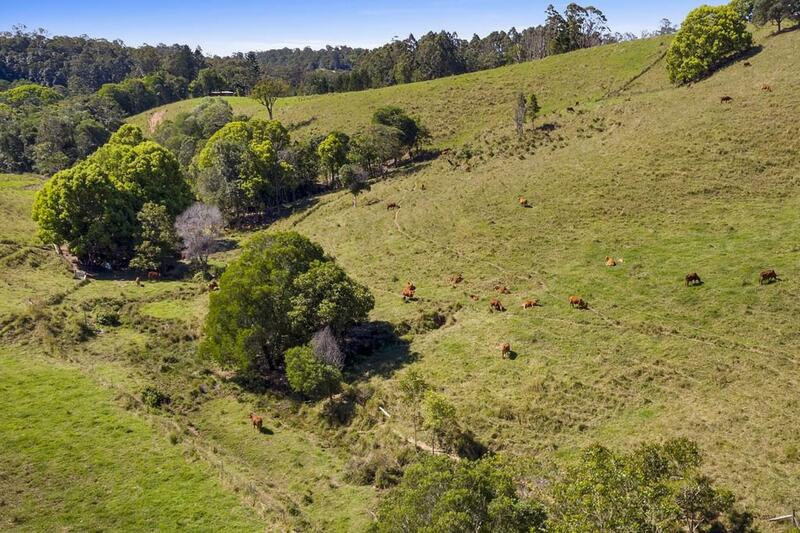 Currently running 50 cattle + progeny, this is a true single person operation with laneways allowing the cattle to pass between paddocks with ease. 3000 meters of stock-safe-T blue coated steel fencing, making the entire property totally dog-proof on the perimeter and suitable for a variety of livestock. 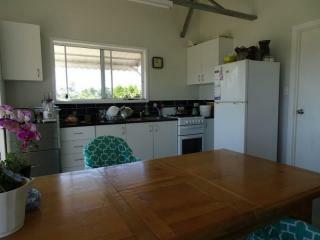 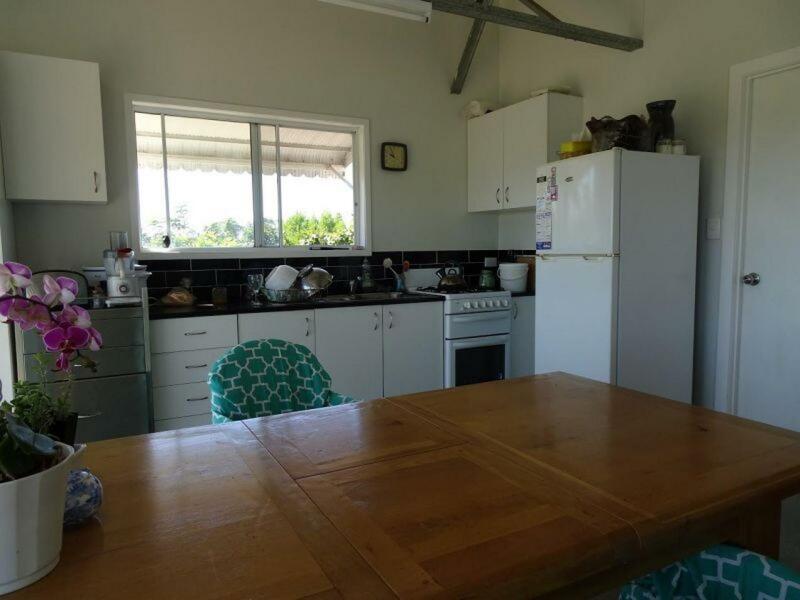 Set in the centre of the property is a very functional 140m2, 3 bed steel cottage, (previoiusly rented for $430p/w) or if you aspire to something more grand this is a great place to live whilst you build. 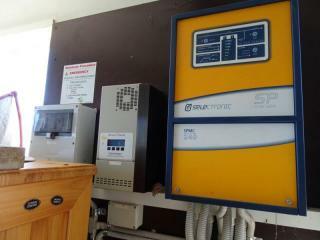 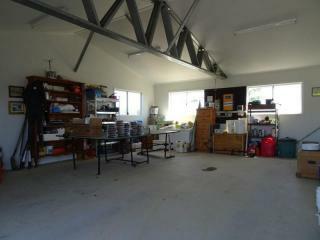 The cottage is entirely off the grid with 3.4kw solar, battery backup and generator that's rarely used.